It’s that time of year again! The mad scurry to get everything together before we send the kids off for the first day of school. Here are some really fun DIY Back to School crafts, recipes, and party ideas. 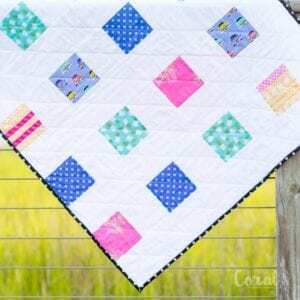 It’s time for another Block Party hosted by Rae Gun Ramblings | Keeping it Simple Crafts | Housewife Eclectic | Coral and Co.! Be sure to check out all of our blogs, because we’ve been up to some fun things lately. 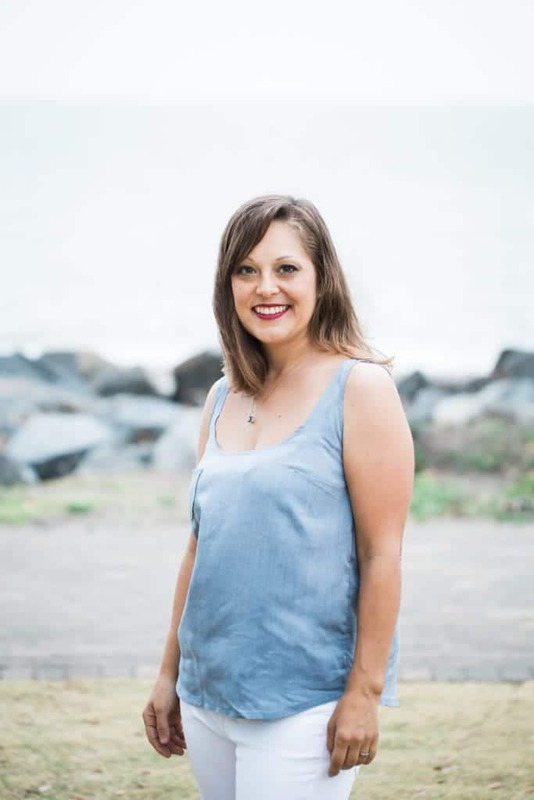 Hey ya’ll its Shelly from Coral + Co. I am recently new to the block party and am having a great time seeing all your craft link ups! 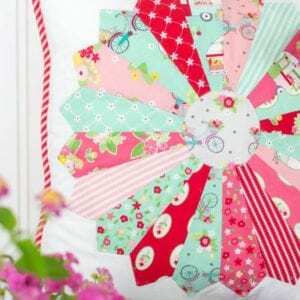 I love all things crafty and sewing. Here are a few things that I have been doing lately. Now it’s time for the party! 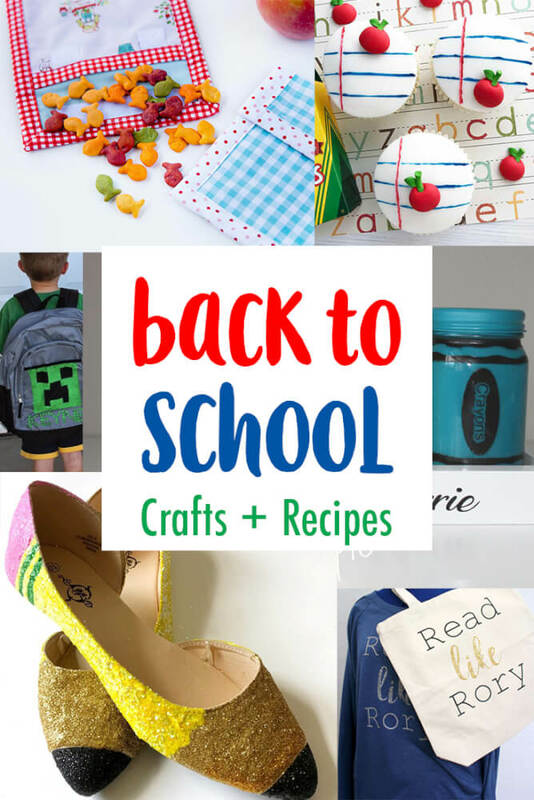 We’d love it if you pinned the DIY Back to School Crafts, Parties, and Recipes image above! 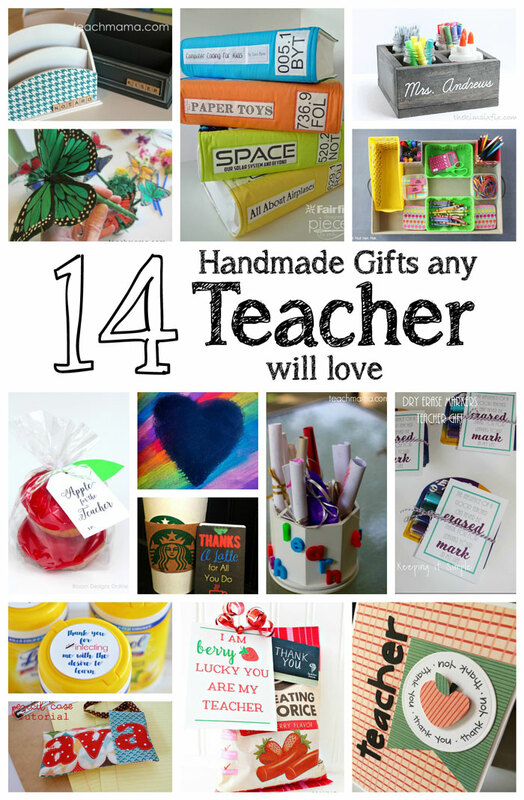 I don’t know about you, but teacher appreciation week is upon us and I haven’t started anything for my kids teachers. Check out some of these ideas if you’re scrambling too.